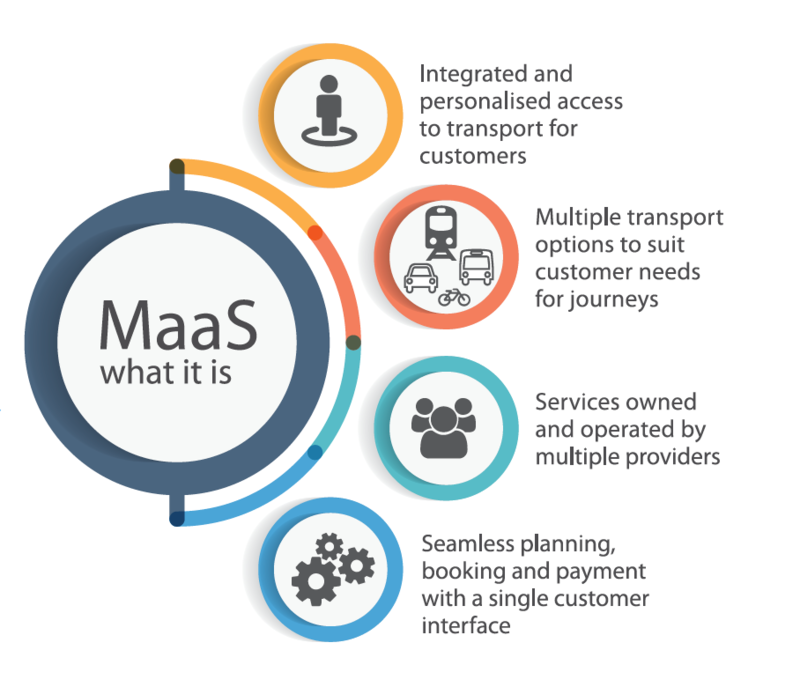 There’s a worldwide revolution taking place in mobility – the way people choose to get from point A to point B – to Mobility as a Service (MaaS). 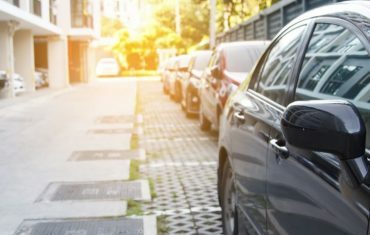 Be it for work, leisure or pleasure, an increasing range of mobility options are becoming available to us, which will challenge our traditional desires to own a vehicle in certain instances. And, while we hear a lot about what’s happening overseas, what’s the current state of play closer to home? 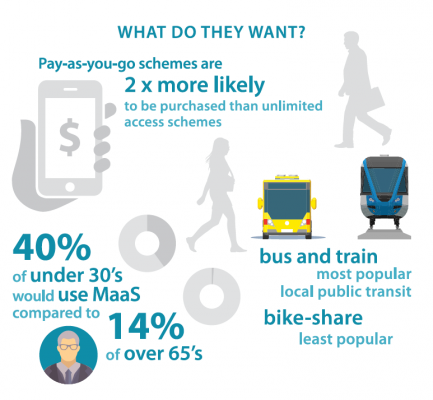 In taking the temperature of mobility changes in Australia, we consider what’s happening in research and ask: How are we preparing for a changed mobility landscape? How – and when – will governments, private organisations and road users need to adapt? 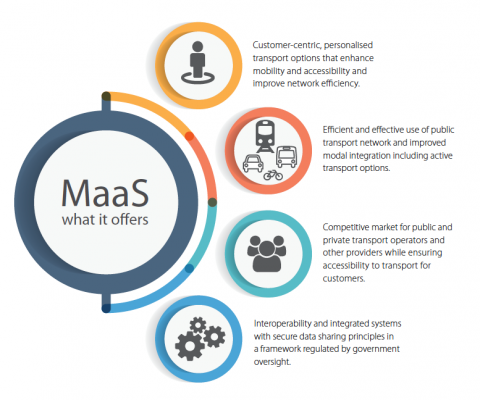 According to Susan Harris, CEO of Intelligent Transport Systems Australia (ITS) – a global transport sustainability and technology not-for-profit based in Melbourne – the current state of play in Australia is dynamic and changing at a pronounced speed. 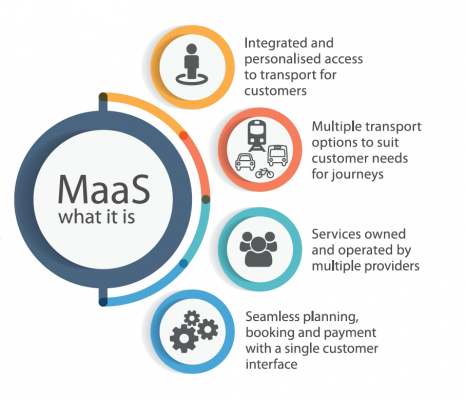 In 2018, ITS Australia conducted exhaustive research into our understanding of mobility, MaaS and our “demand”, as Susan describes it, for new modes of transport. The results of that research unearthed some interesting information. Not surprisingly, there was a divide between regional and metropolitan demands on mobility. 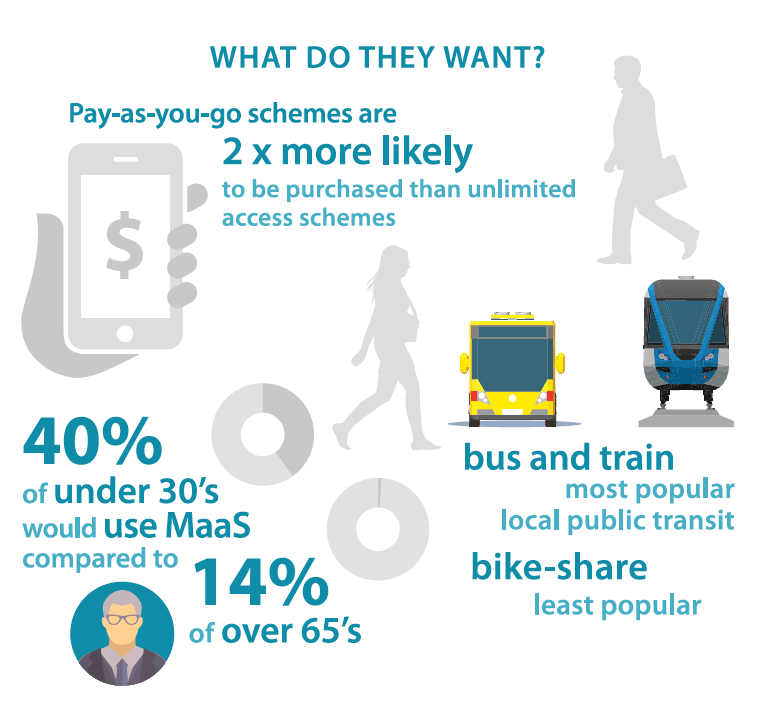 In Australia’s outer suburbs, there was a general feeling from respondents that mobility issues weren’t a priority because it’s too far from where they see themselves today; it’s not a viable solution yet. In the inner cities, the research found mobility was a bigger concern. People living and working closer to state capitals are more accustomed to walking out the front door and hailing a bus, jumping on a tram or booking a cab for a ride. Another challenge for Australia is to continue placing safety front of mind. How do we bring advances in safety to the fore and benefit from them today, instead of looking at this technology in the future? “We’ve got to look at what’s available from a technology point of view that can assist us immediately,” emphasises Susan. 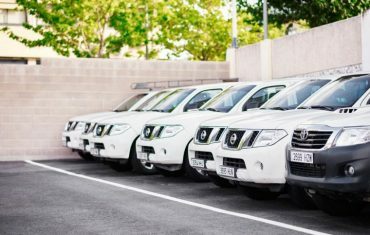 When it comes to the role of governments and mobility, Australia finds itself in a fairly unique position. As a relatively small nation, we don’t necessarily have the financial resources to undertake deployments on the kind of scale typically seen in the US and throughout the European Union. Susan admits, despite this, Australia is well-respected internationally for the work undertaken by the National Transport Commission, and the policy and frameworks for connected and autonomous vehicles. 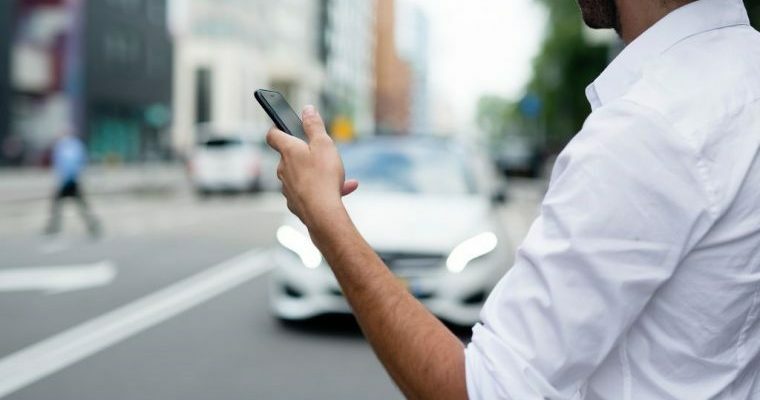 There’s also the spectrum acquisition (5.9 gigahertz) for connected vehicle communication with dedicated use on transport safety applications. Despite perceptions that we might be lagging behind the rest of the world, Susan points to the range of deployments that are ensuring Australia keeps pace with global trends in mobility. In Australia, government focus has largely been on the traffic management tools – how can they get the most out of them? It’s been about looking at the framework and considering how to be supportive of new technologies and provide a suitable framework without delaying things. 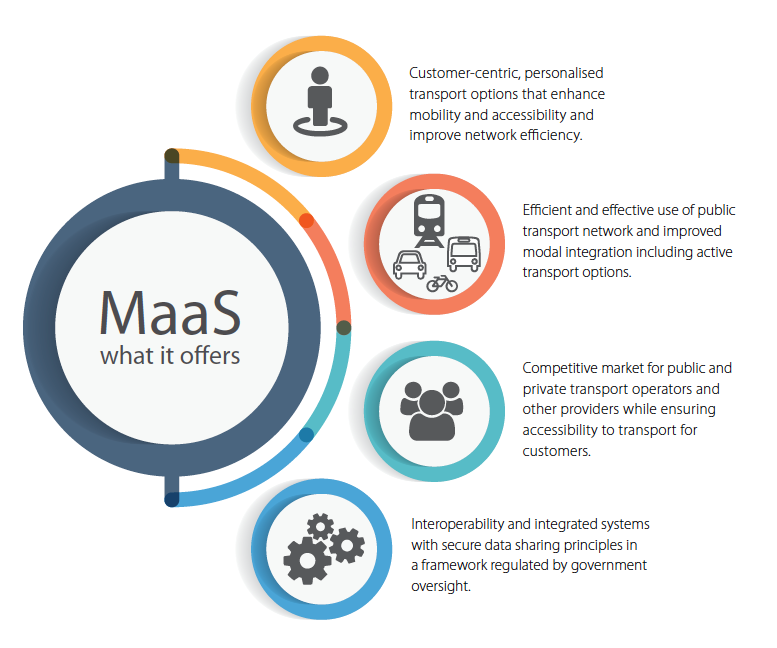 According to Susan, fleet managers can best prepare for changes in Australia’s mobility landscape by first understanding the marketplace, and then taking some time to familiarise themselves with the range of MaaS solutions already available. 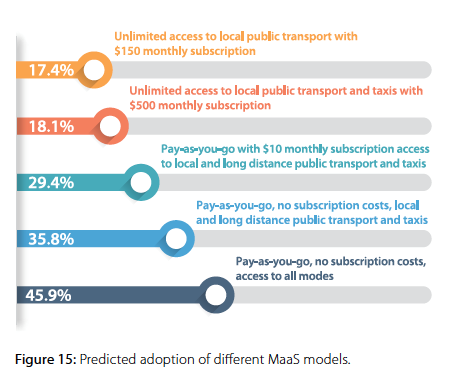 Download a copy of IT Australia’s Mobility as a Service in Australia Report for further information.